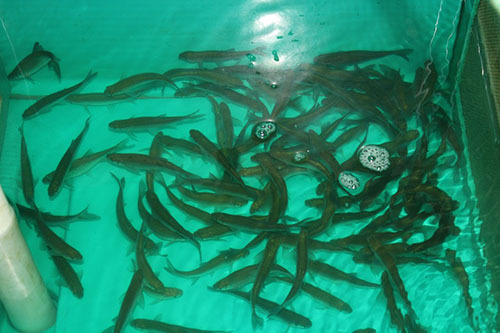 We carry a full line of live and frozen bait. Fred’s Outdoors is Southern Maryland’s largest tackle retailer! We stock a complete line of freshwater and saltwater fishing supplies. 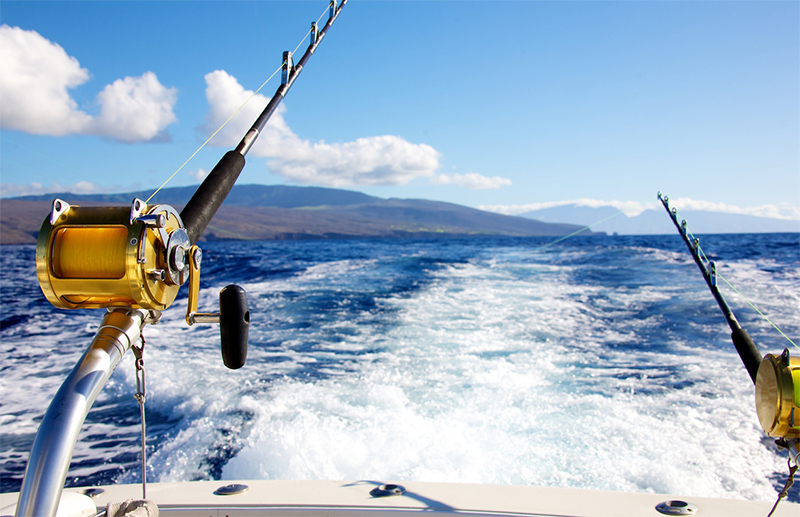 We can provide your fishing needs, whether you are fishing for largemouth on the Potomac River, or Stripers on the Chesapeake Bay. We also carry a variety of live and frozen bait. Call for the seasonal availability of these baits!